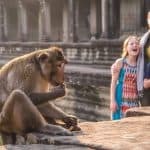 With Denali, North America’s highest mountain peak, towering over the vast landscape and abundant wildlife of Denali National Park, it’s no wonder travelers from across the world make Denali a bucket list destination. 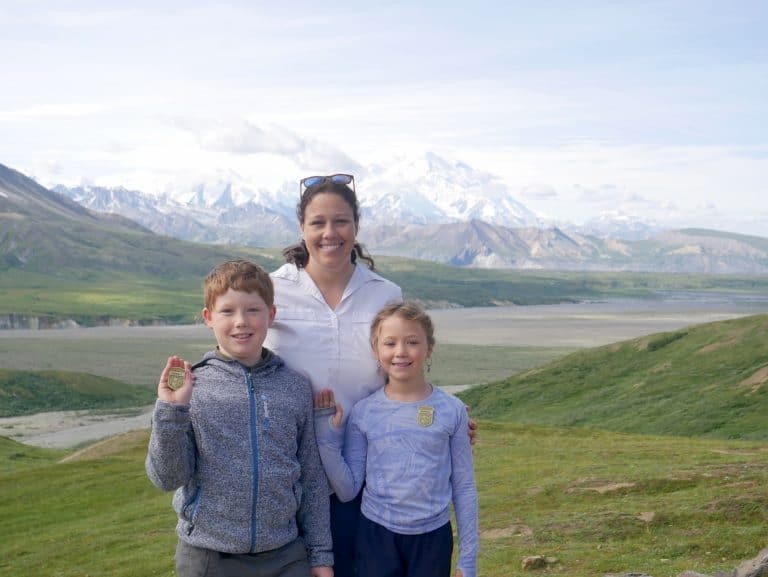 Most parents who visit Denali National Park with kids either hop on a non-narrated transit bus to explore the park or book one of the Denali National Park tours. 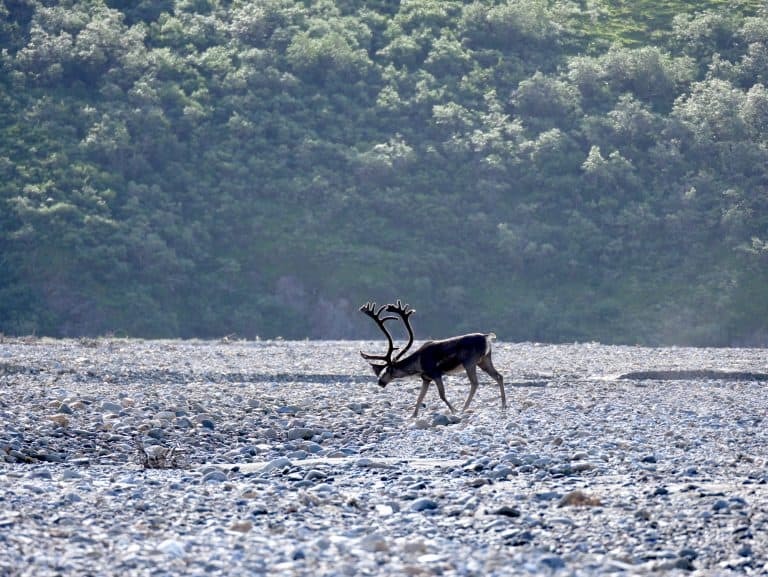 Families willing to make the trek to Wonder Lake in Denali will be rewarded with amazing sights of Denali itself as well as numerous wildlife sightings. 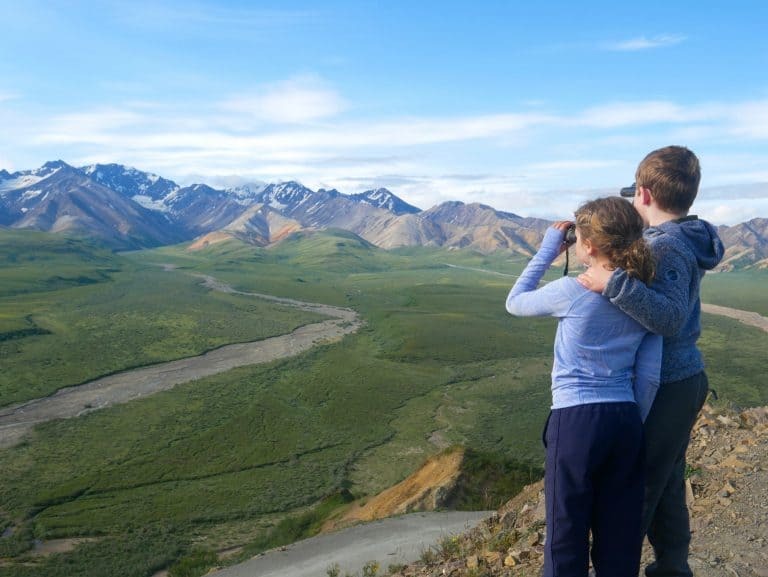 Here are our best tips for visiting Denali National Park with kids. Denali’s summer season is the main visiting season for this park. Limited bus service begins May 20th of each year but the only road that runs through the park does not fully open until June 8. While Denali National Park is open year-round, facilities and services are limited in the winter months. Highs during the summer season are typically in the high 60s and low 70s. October through April brings temps that peak in the 40s and creep down as low as -17. Access to Denali National Park is provided by the Denali Park Road. The park road is 92 miles. 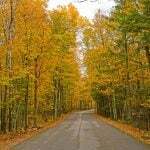 It takes approximately 5 hours to reach the end of the road from the park entrance. Private vehicles can only reach Mile 15 of the road. Access to the remainder of the park is by park shuttle bus or one of the Denali National Park tours. 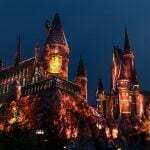 The weather can change quickly during your visit. It is important to bring layers of clothing. Travel plans can very quickly be altered by the weather as the Denali Park Road may close for a period of time. Denali’s mountain peak is only visible 30% of the time. In fact, many visitors to Denali National Park do not see the mountain at all. Hiking trails in Denali National Park are limited. If you prefer to hike a marked trail, most of the trails are near the park entrance and under 2 miles in length. Off-trail hiking is accessible through the hop-on-hop-off shuttle bus system. Your Denali hiking pack should include outer layers of clothing, sunscreen, a hat, plenty of water, and bear spray. There is no cell reception in most of the park. There are no food services within the park. 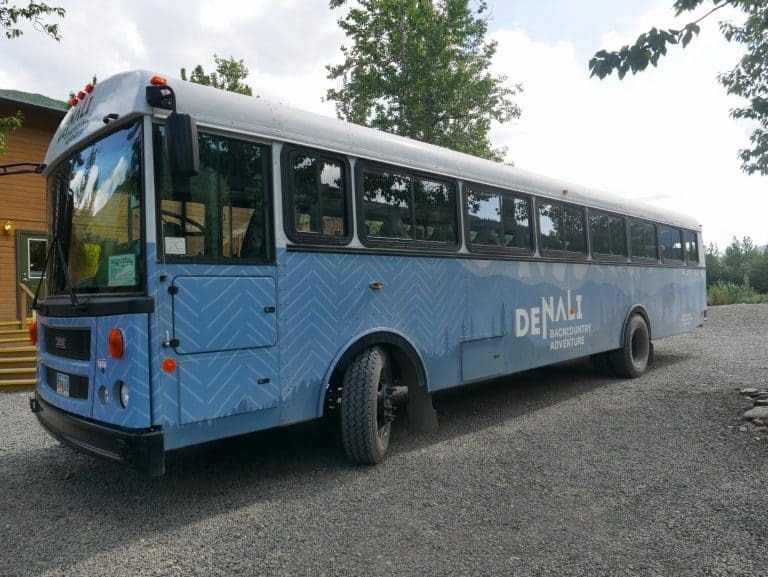 Most of the Denali National Park Tours will offer food services but the park shuttles do not. Pack a picnic and head to Eielson Visitor Center for a great view of Denali itself. The only place to get water within the park is at a visitor center so bring MORE than you think you will need. The bus rides are long so pack enough water for the whole family. Denali National Park stretches over 6 million acres. I suggest seeing Denali National Park with kids through the Denali Backcountry Adventure. The tour begins early and stretches to around 13 hours. Still, it manages to be incredibly kid-friendly. 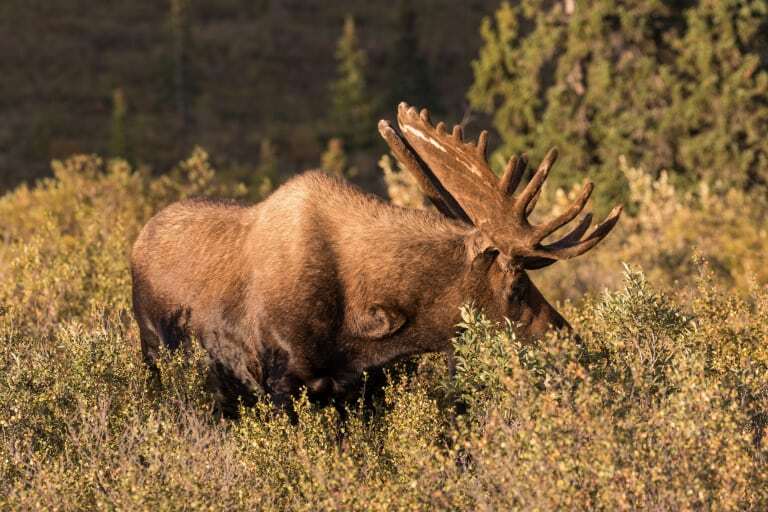 Before departing for the tour, I suggest packing an adventure bag for kids that includes kid-friendly binoculars, the Denali Jr. Ranger activity book (print online or pick up free at the any Denali visitor center) and a guide to the Denali big 5 (wolf, moose, caribou, grizzly bears, and Dall sheep). Additional surprises like small snacks and coloring pages will keep kids entertained on the road. Check out our favorite road trip games for even more ideas. While 13 hours sounds long, the Denali Backcountry adventure tour is designed with families in mind. The bus is roomy and comfortable with large windows. The bus makes various stops along the route. Each stop includes a rest stop as well as time for everyone to stretch their legs. Each stop also includes beverages and the chance to grab some snacks to eat on the bus. Snacks and beverages such as fresh baked cookies and granola bars, soda, tea, and coffee as well as water are included in the tour. For anyone with allergies or intolerances, I would bring a few safe snacks along with you. The first rest stop on the tour is located at Mile 30 of the Denali Park Road. Before arriving at this stop, we were lucky enough to spot a mother moose and her calf playing in the grass. Our guide predicted where they would emerge from the grass and positioned the bus so that everyone on board had a spectacular view of this adorable pair. 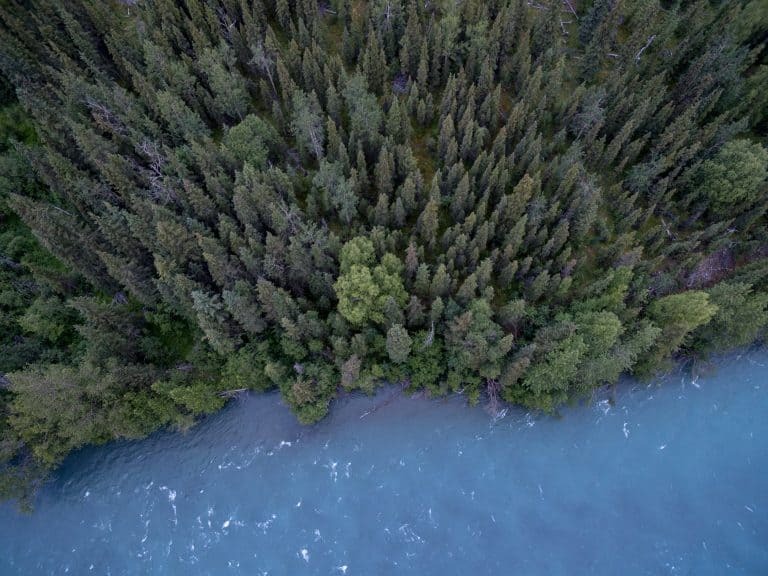 The Teklanika River is a beautiful sight and an amazing example of Alaska’s braided rivers. From Mile 30 to Mile 45, there are plenty of opportunities to spot wildlife. Kids and adults alike spot bears, caribou, moose, and wolves in this section of Denali National Park. I was equally intrigued by our guide’s explanation of the changing terrain from thick forest to the colorful volcanic rocks for which the Polychrome Overlook is named. Don’t leave the bus without a camera as plenty of animals can be spotted at this rest stop. The Toklat River Rest Stop is one of my favorite stops on the tour. The rest stop is on the banks of the river and has a bookstore. While exploring the bookstore, I found a few activity books that were perfect to fill out while on the bus. After exploring the bookstore, we headed down to the river bank. While we played with rocks and stretched our legs, we were surprised by two caribous who came down to the river for a drink. Our next stop was the Eielson Visitor Center, a hub of action in Denali National Park. Denali itself is only 33 miles away and the view from the visitor center is incredible. Here, you can gather any information you need on the park, refill water bottles and even become a Junior Ranger. The stop is long enough that kids are able to play in the center and even go for a short hike. Our guide pointed out a marmot on the way into the Visitor Center and we were able to go and check him out with plenty of time to spare. Before arriving at Kantishna, the tour stops at the iconic Wonder Lake. If it’s not too windy, this is a perfect spot to grab a photo of this beautiful lake with Denali reflected in its’ water. The tour then heads to Kantishna for lunch and a break from the bus. This was definitely the highlight of our day. Lunch is hosted by the Denali Backcountry Lodge. The lodge itself is worth seeing. 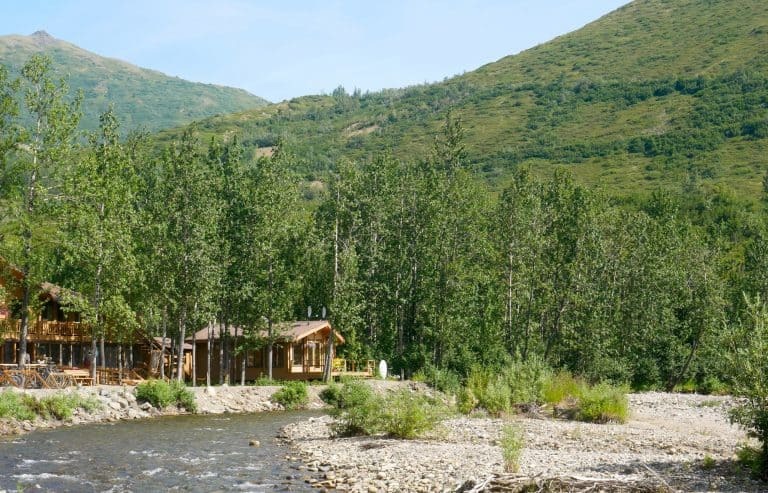 Small private cabins line the river with plenty of places to sit and wonder at the beauty of Denali National Park. 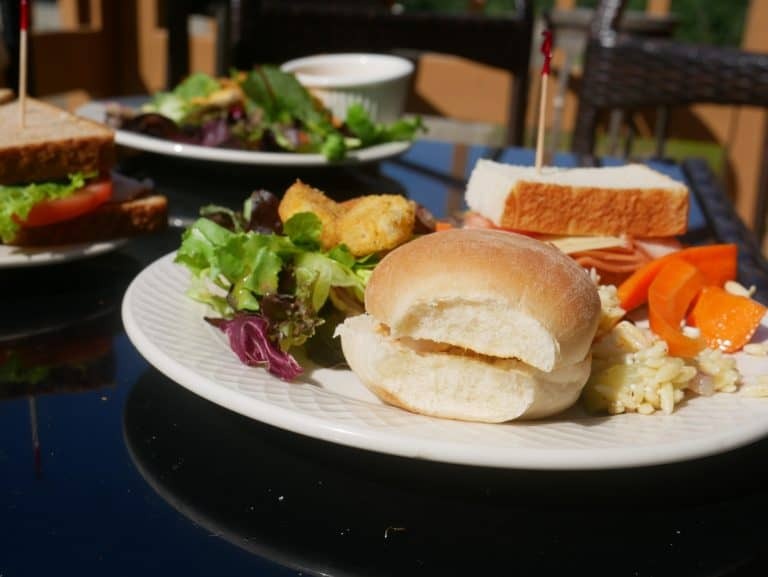 Lunch is a buffet with soups, sandwiches and fresh salads. The chef was quickly able to make a meal for my daughter who is allergic to dairy and soy. After lunch, you have the option of participating in gold panning which is how Kantishna was formed or head out on a nature hike. 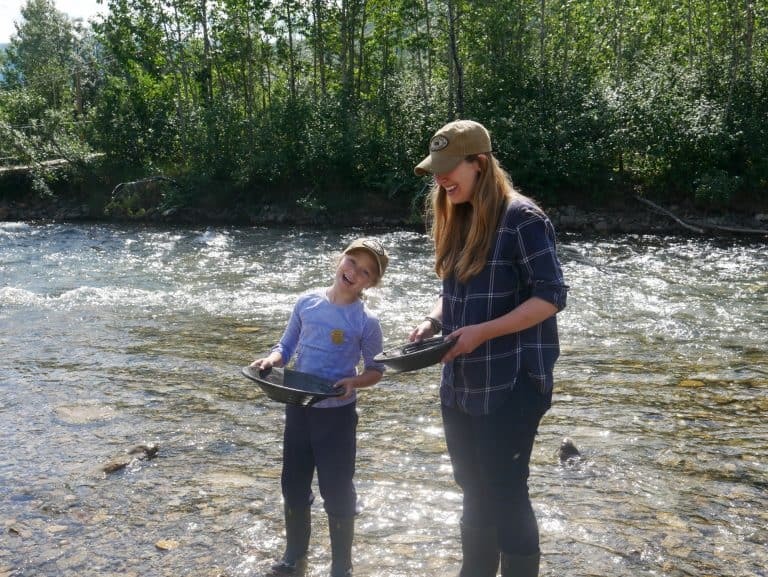 We chose to try the gold-panning and loved every second of it. The guide was able to teach us how to properly gold pan, something we had not yet accomplished over 4 weeks of attempts. Both my kids were lucky enough to strike gold. A special touch to this tour is that the Denali Backcountry Lodge will laminate any gold found on a card identifying it as Kantishna gold. This small gesture provided my kids with their favorite souvenir from this summer. After a few hours in Kantishna, the tour heads back through Denali National Park. At this point, you can plan ahead to return by bus or return by plane. While the plane ride was enticing, the kids are I were excited to get back on the bus and spot more animals. I found it interesting to see how much the view on the way back changed. With the light changing and the fact we were facing a different direction, it didn’t feel like we were driving the same road. 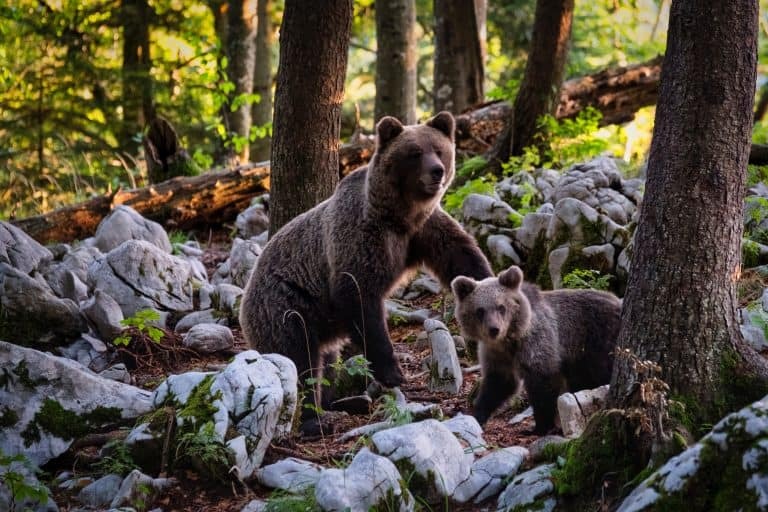 Our driver was quickly able to spot a mom grizzly bear with three cubs in the distance. As we traveled the return 92 miles, we were able to experience a true Alaskan safari spotting 4 of the big 5 animals. While I expected the ride back to be hard on the kids, I found each kid on the bus was as enthralled by the views and wildlife spotting as the adults. The Denali Backcountry Adventure was truly the highlight of our time in Denali and I would recommend it to families visiting Denali for as little as a day. The tour is educational, fun, and the views are truly astounding. There are no National Park Service hotels in Denali National Park. 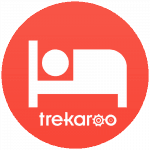 For visitors wanting to stay in the park, camping is an option. Families can also choose to stay at the Denali Backcountry Lodge for an all-inclusive stay in Denali’s remote wilderness. Outside the gates of Denali National Park, a portion of the Parks Highway is home to hotels and restaurants. 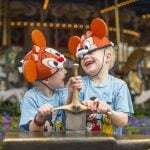 For families, a great find is the Denali Bluffs Hotel. 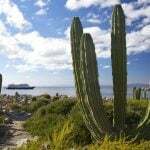 The hotel is a short walk to dining and activities but still has a remote and rustic feel. 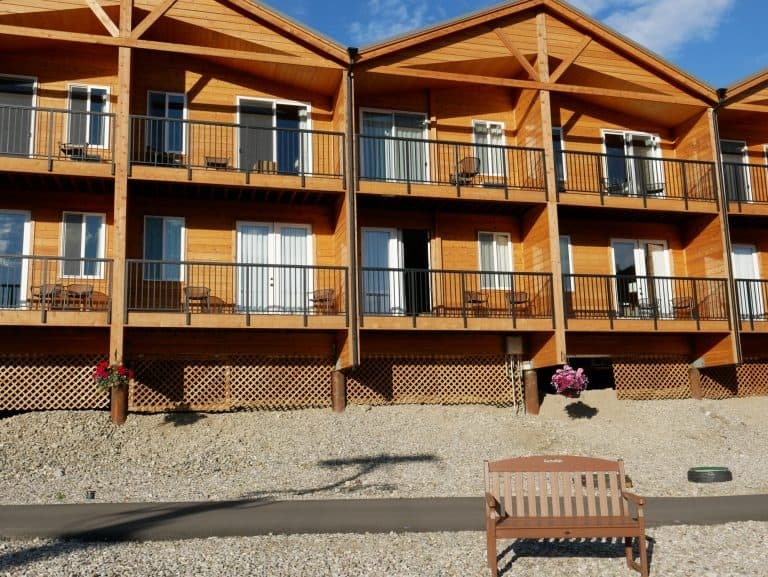 The Riverview rooms feature private balconies with views of the Nenana River Canyon and Alaska Range. Check for the best deal on the Denali Bluffs Hotel. Talkeetna is a not-to-be-missed stop. The town serves as the official the base camp for eager adventurers who wish to climb Denali. Although a 2.5-hour drive to the main gate of Denali, the town has an amazing view of the mountain itself. Families will love the Talkeetna Alaskan Lodge whose over-sized patio looks directly at the mountain. With private walking trails, families can head out to explore with a high chance of seeing a moose or other wildlife. The lodge is a comfortable space to rest and relax after spending a few long days exploring Denali National Park. 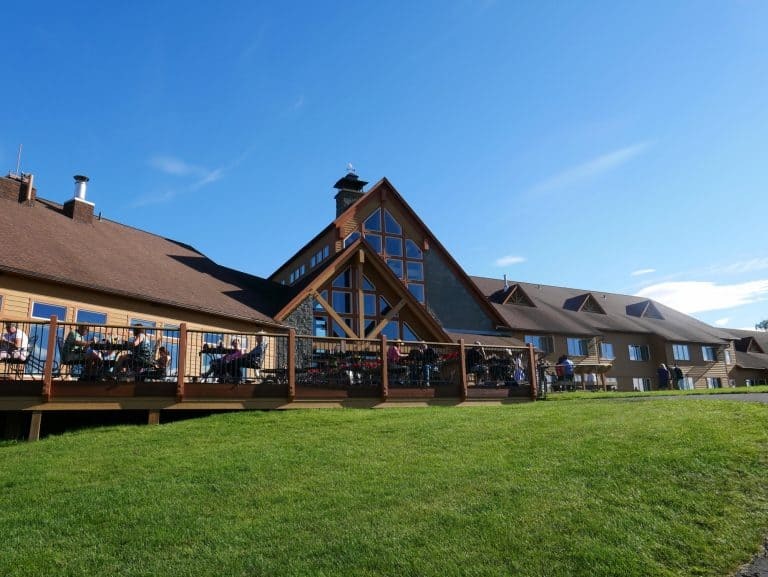 The Lodge’s Foraker Dining Room is known for serving fresh Alaskan seafood and game. Find the best deal at the Talkeetna Alaskan Lodge. Images by Sarah Pittard unless otherwise noted. Disclosure: My family received complimentary seats on the Denali Backcountry Adventure. I was not required to state any particular view; all opinions are my own.